“Speak softly but carry a big stick” is a saying often attributed to Theodore Roosevelt, but is also one that is still very relevant today. Leadership and the tools to address global instability are critical to protect our people and interests around the globe. Precision Plus is prepared to help ensure our military personnel are equipped with the very best weapons in the world. 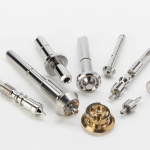 We know lives depend on our firing pins, rudder guidance screws, shafts and other small precision components that we produce. 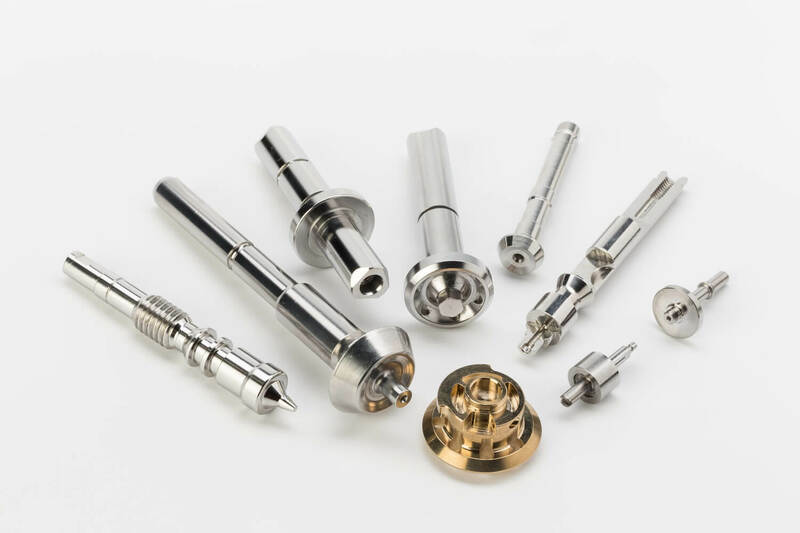 We manufacture these parts with that responsibility in mind.